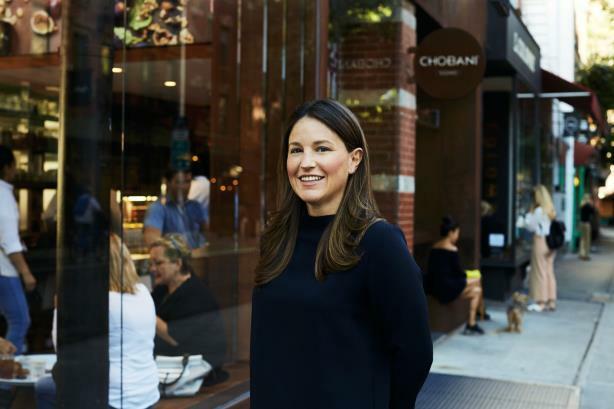 Chobani's senior communications manager chats with PRWeek about her work, life, and where the two intersect. I’m a creature of habit who loves mornings. So I’m up early at 5:45 a.m. and start the way most people do: scrolling on my iPhone. 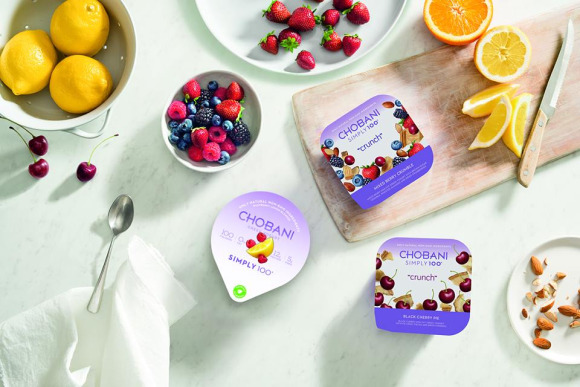 I head to the gym and eat breakfast at home – hint: it’s with Chobani – always with the Today show. And then I hit the road. Anyone who lives in New York can attest that it’s never a one, not always a 10, and every day feels different. I’m lucky that it’s a straight shot on one train. Does everyone say the news? It’s the news. I’m a junky for trade and list-serves, and they get me all the way to the office. I spent the first 10 years of my PR career at Edelman; such a great learning experience and where I met some of my closest friends in New York. I started at an agency, so that’s always going to feel like the home team. There’s a pace, a diversity, and a camaraderie that’s special. What I love about in-house, especially at Chobani, is the opportunity to serve a devoted community and see how the levers we pull in marketing and communications can affect every facet of the business and the company. Everyone who joins Chobani does it for the mission: the belief that people deserve access to better food. Specifically for me, I wanted to transition from an agency to a brand that I loved and for an opportunity to take ownership of a part of communications that drove our point of view forward. We’re an incredibly lean team, we trust each other, we’re passionate, and I love the challenge and responsibility of overseeing external communications. Phil Knight’s biography "Shoe Dog." Silicon Valley and E! News. We have an open floor plan, so my colleagues are my most distinct aspect. Most definitely the free Chobani yogurt! The honest answer has been the unexpected moments, like being in the room the day Hamdi [Ulukaya], our founder and CEO, announced the "Chobani shares" profit-sharing program. I was there when he shared it with the first 200 employees at our plant in Upstate New York. I’ll never forget that moment.